Access from off campus is provided to current students and faculty/staff with a BJU campus login. 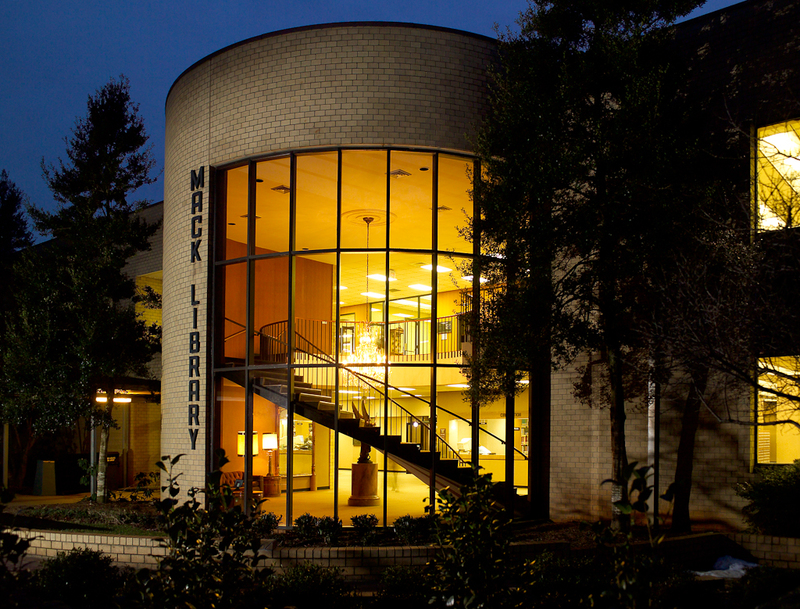 The Mack Library subscribes to over 100 databases that include e-journals, e-books, abstracts, and full-text. Periodical Finder—find Library holdings for specific periodicals and journals by title. Quick link to A to Z Electronic Journals database. Discus—South Carolina's Virtual Library. Funding provided by the South Carolina General Assembly, with supplemental funding from the Federal Library Services and Technology Act. DISCUS is administered by the South Carolina State Library.